Sometimes you need something small. 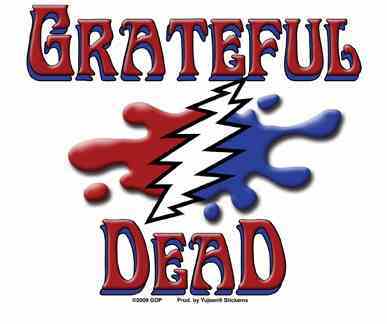 Our mini Grateful Dead Splatter Sticker is perfect for an ipod, laptop, helmet, bicycle and more. Approximate size is 2" x 1 3/4". Officially licensed Grateful Dead merchandise.